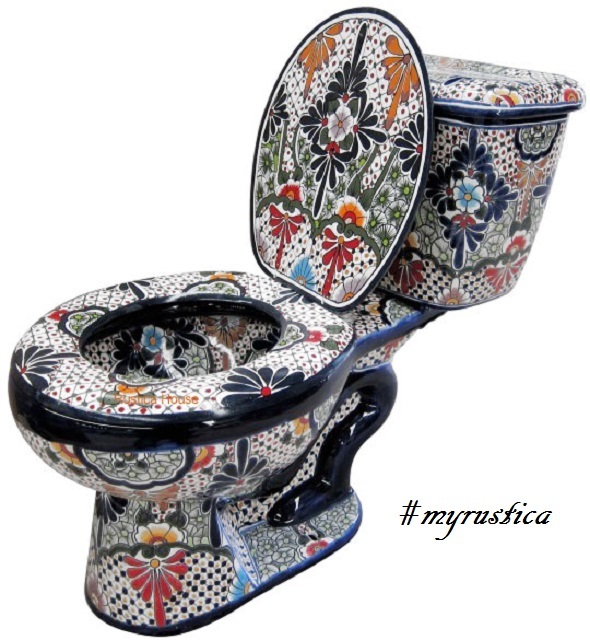 Hand painted toilet seats are an optional accessory of decorative toilets. 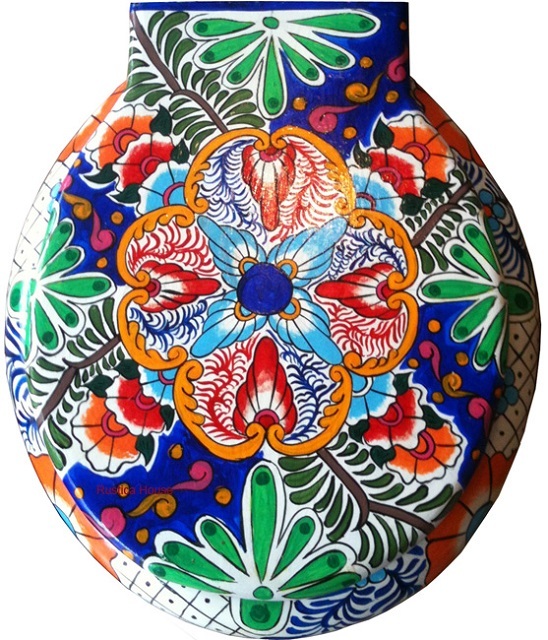 A handcrafed seat is made by hand of pine wood and can be decorated with the WC pattern or as a stand alone design. 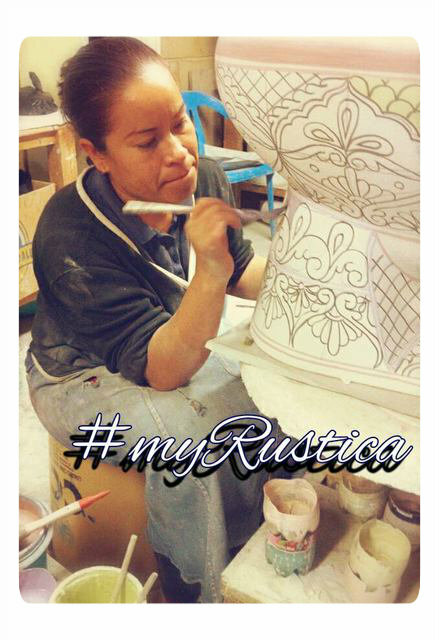 While majority of Rustica House toilet seats were handmade with a typical Mexican style, we can paint the leads as made to order using buyer's instructions or photos.